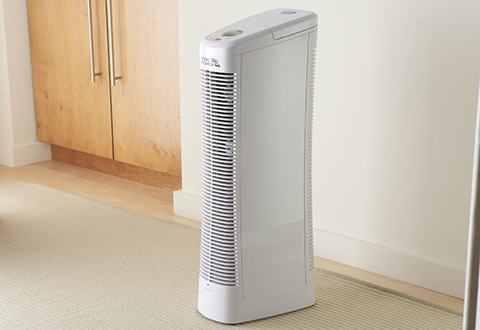 Experience the cleaning power of our bestselling air purifier at a great affordable price! This Factory Reconditioned Ionic Comfort Quadra Air Purifier removes dust, pollen and tobacco smoke from your air, along with smaller, atomic-sized particles that traditional HEPA air purifiers leave behind. 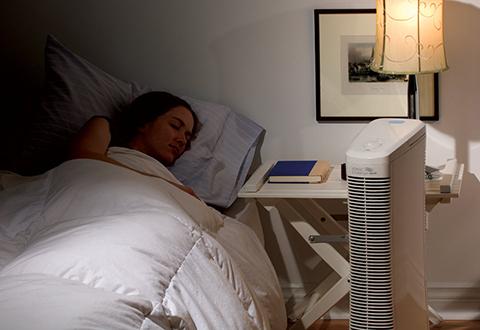 Whisper-quiet technology lets you put one in any room — even the bedroom. And, it never needs a new filter. 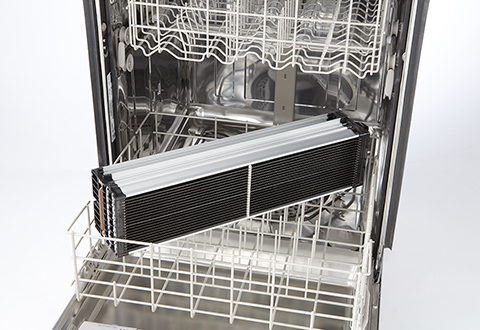 Just rinse the permanent stainless steel filter in the sink or wash it in the dishwasher. Recommended for rooms up to 400 sq. ft. Includes 1-year warranty. Please note: This is a factory reconditioned, refurbished item that has been carefully inspected and restored to like-new condition by our team of experts. Your item may show signs of slight wear. Quantities are limited, so order today! 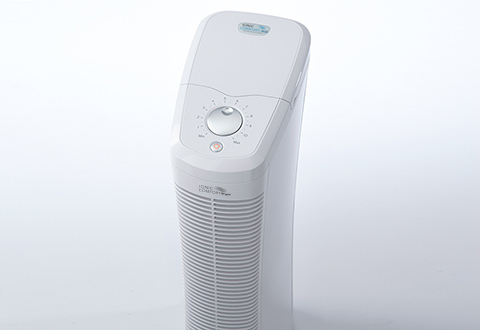 This Factory Reconditioned Ionic Comfort Quadra Air Purifier is the affordable way to clean your air! 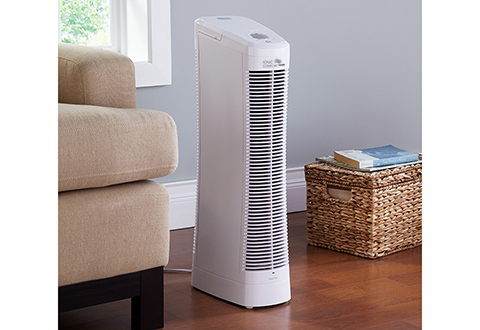 It removes dust, pollen and tobacco smoke from your air, and there are no additional filters to buy or replace. Get it now at an exceptional value price! • Recommended room sizes 263-400 sq. ft.
• Note: This factory reconditioned item includes a 1-year warranty! 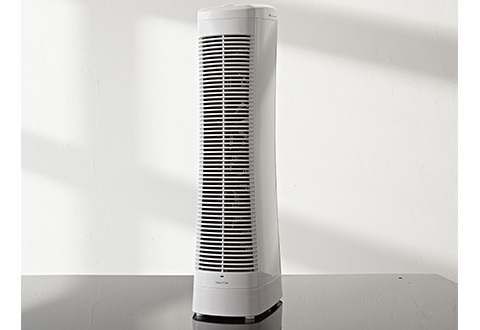 • SharperImage.com resells some air purifiers that customers return to us as “factory reconditioned” or “refurbished” items. We will always identify these products as such on the product page. • Every product we sell as “factory reconditioned” or “refurbished” must pass a thorough examination. Our meticulous refurbishing team checks for any imperfections and returns the product to like-new condition. Your item may show signs of slight wear. 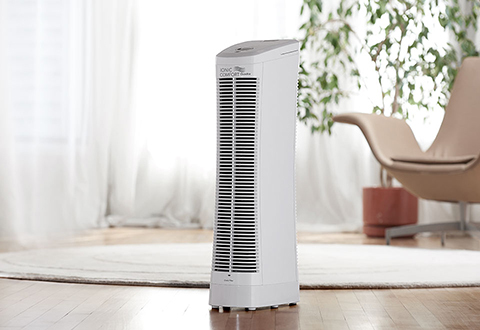 • Purchasing a factory reconditioned air purifier from SharperImage.com is a great way to experience the power of Ionic Comfort air purification at an exceptional value price. Remember, quantities are limited. 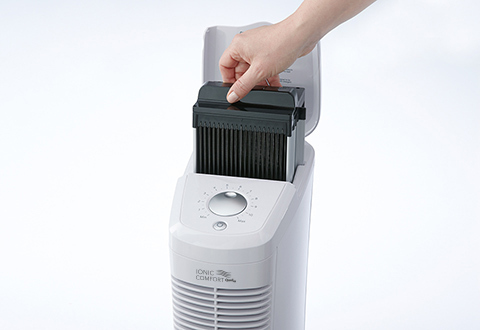 These factory reconditioned air purifiers sell quickly, so order yours today!